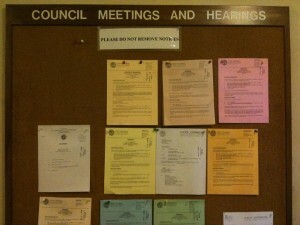 The daily scoop on city politics and government. 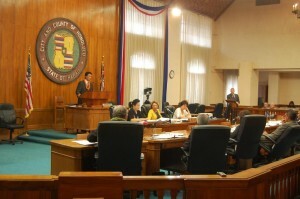 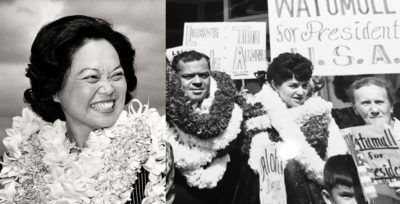 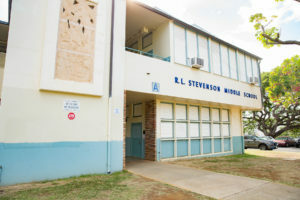 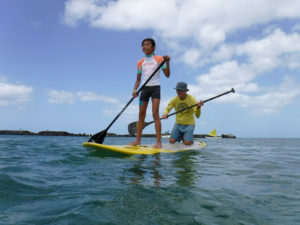 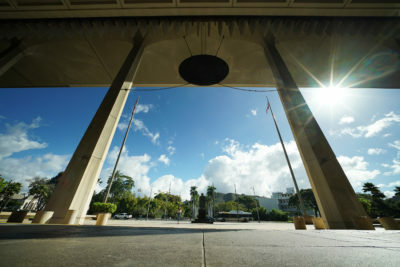 The daily scoop on Honolulu city politics and government. 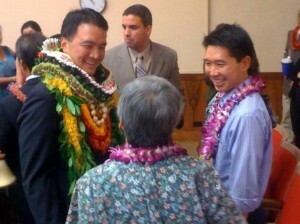 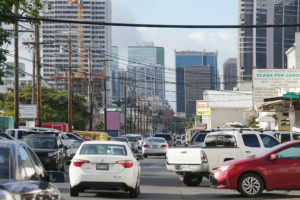 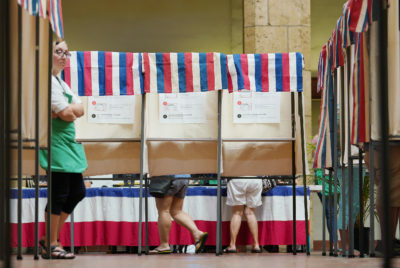 A few Honolulu City Council candidates have stepped to the head of the financial pack. 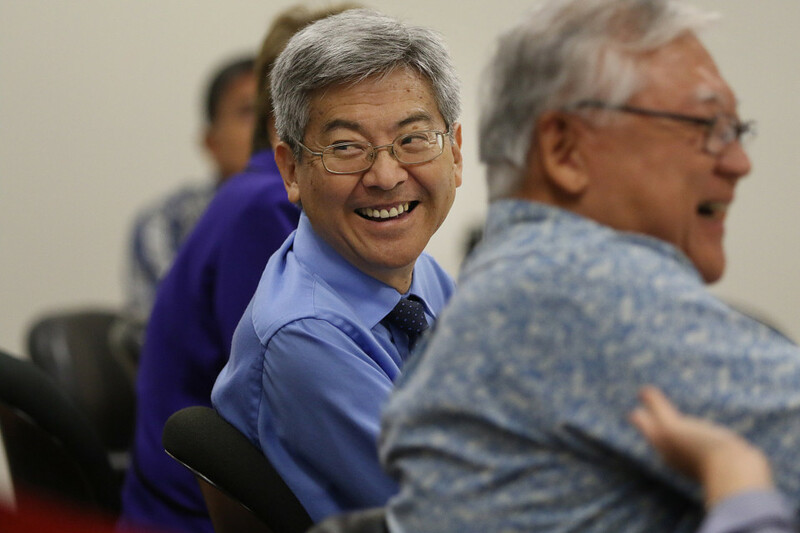 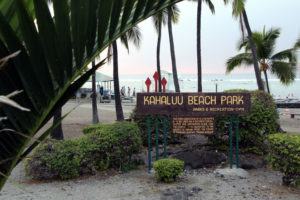 District 4 (Kahala/Hawaii Kai) saw the most money raised.